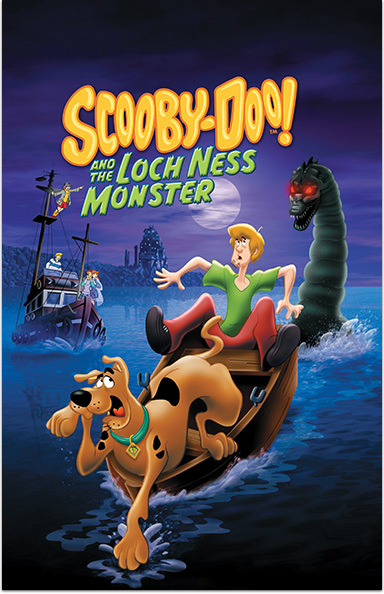 Scooby-Doo and the Mystery Inc. travel to Scotland to visit Daphne's relatives at Blake Castle, which is situated on Loch Ness, home of the legendary creature. SCOOBY-DOO! AND THE LOCH NESS MONSTER © 2004 Warner Bros. Entertainment Inc. SCOOBY-DOO and all related characters and elements are trademarks of and © Hanna-Barbera.